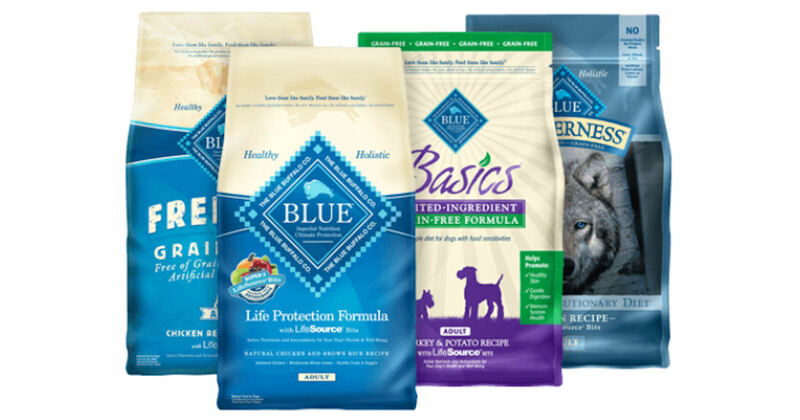 Get a free bag of Blue Wilderness Dog Food! Print the coupon on the linked page and redeem at your local PetSmart store to grab your free bag of Blue Buffalo Basics, Blue Buffalo Freedom or Blue Buffalo Wilderness, 2-6 lbs! Valid for PetSmart PetPerks members. *Note: PetSmart has noted that store acceptance may vary by location (it is at the stores discretion).